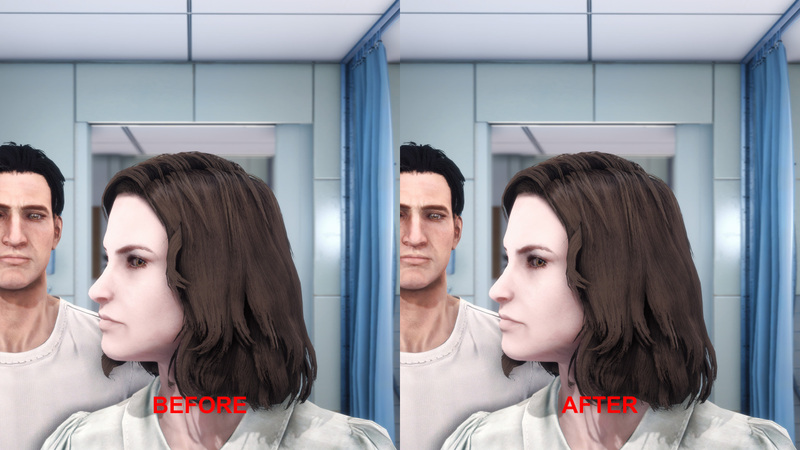 Fallout4 Nexus, SQr17. 29 Jul 2018. HiPoly Faces. 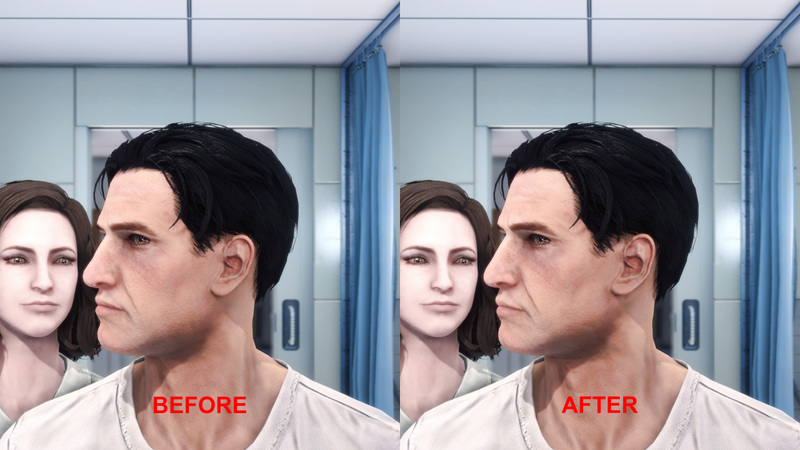 14 Jun 2018 <https://www.nexusmods.com/fallout4/mods/32404>.